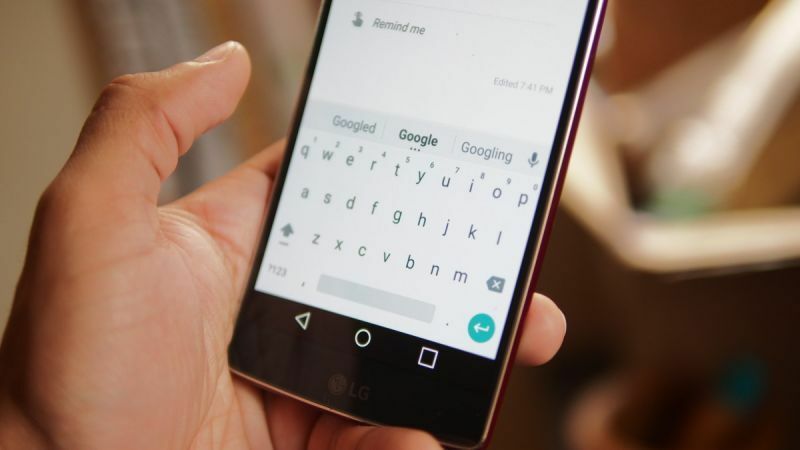 Google on Tuesday released update to its Keyboard app on Android. This app got number of updates and other changes. The present latest version of the Google Keyboard app is 5.0. Google Keyboard received bunch of updates but one handed mode feature in android has made headlines. One handed mode will be useful for those android smartphone users who are having large screen devices. It sports an arrow key which lets the users to switch hands. Users can also toggle it back to the full sized version by using expand button. Users can use one handed mode in the latest version of Google keyboard by long pressing on the comma on the search/enter button. Notably, you can get rid of irritating suggestions while typing as you can remove certain words from your dictionary by long pressing the suggestion when they appear while typing. You can now use a number pad and emoji right from the symbols menu. You can delete entire words with a quick left swipe. You can adjust the keyboard height of your own choice from the settings menu. You can also control the cursor with a left or right swipe on the space bar. 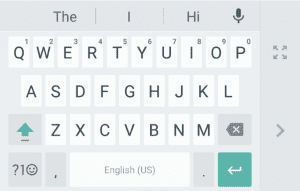 The latest update for Google Keyboard is rolling out to the play store. APK of the keyboard is available online, but we recommend you to wait for the official update. Khazin Muzaffar is a Tech enthusiastic, he writes about technology and all viral tech stuff. He is a senior editor and keeps eye on all tech related things.